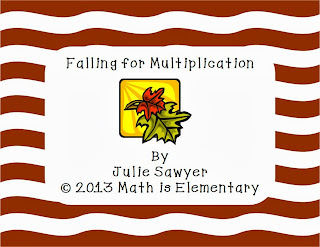 Are multiplication facts coming up soon? Or already here in your classroom? This game has students practicing the facts for 4s and 6s. You can pick it up at my blog right here.